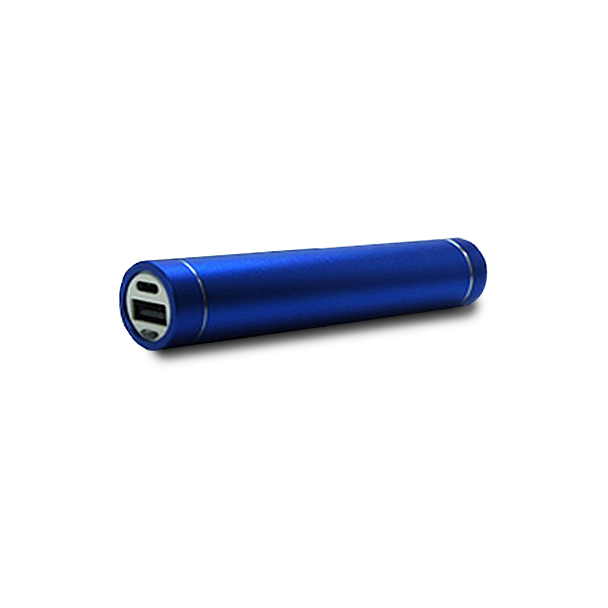 Ever been on the move and run out of battery power on your cell or smart device? Your invaluable back up battery charger will get you up and running immediately. The small but packed power bot has a full charge of power to give you another few hours* of smart device use so you don’t have to be disconnected. So don’t take the chance get your Power bot today. Compatible with most smart devices that use either regular or micro USB charger connectors. *Length of additional charge depends on the smart device being used and what programs or applications are running. 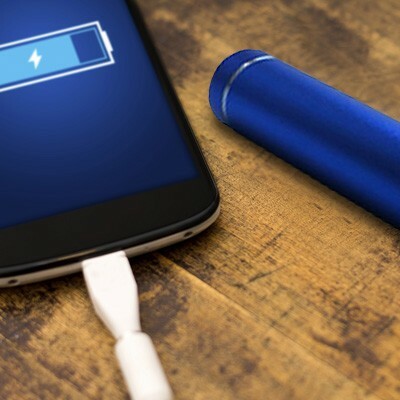 Video, music and Wi-Fi calling accelerates the depletion of battery power.